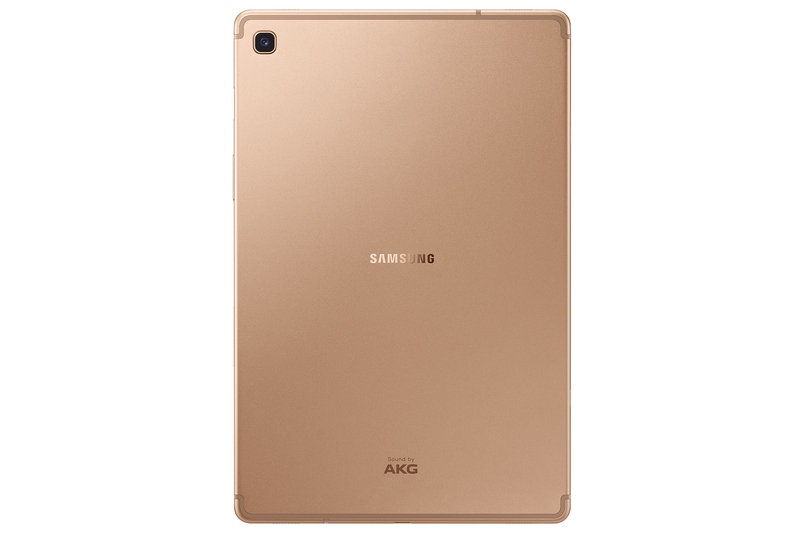 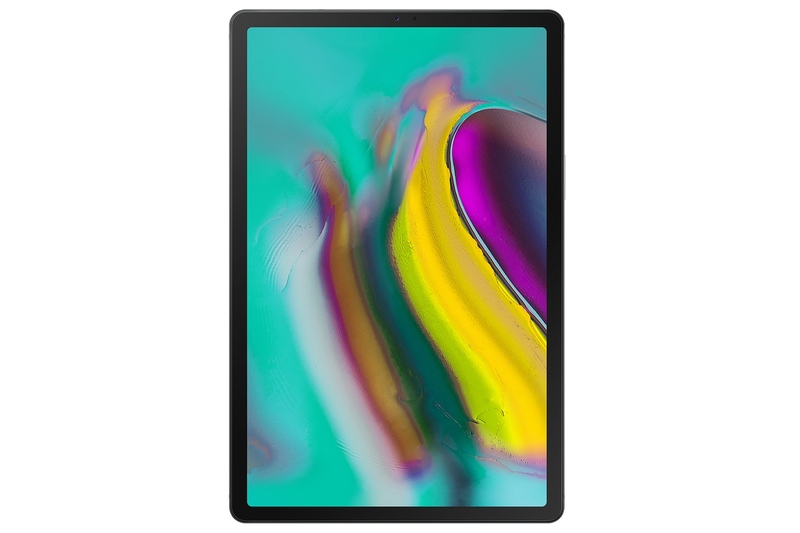 In a time when even Samsung smartphones are having a hard time in terms of maintaining good sales numbers, in what is being considered as a surprising move the Korean giant has decided to release a mid-range tablet, aka Galaxy Tab S5e. 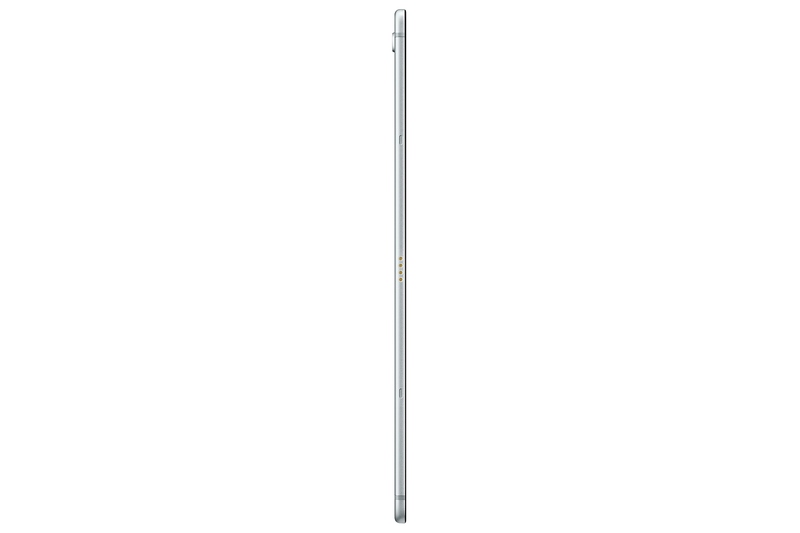 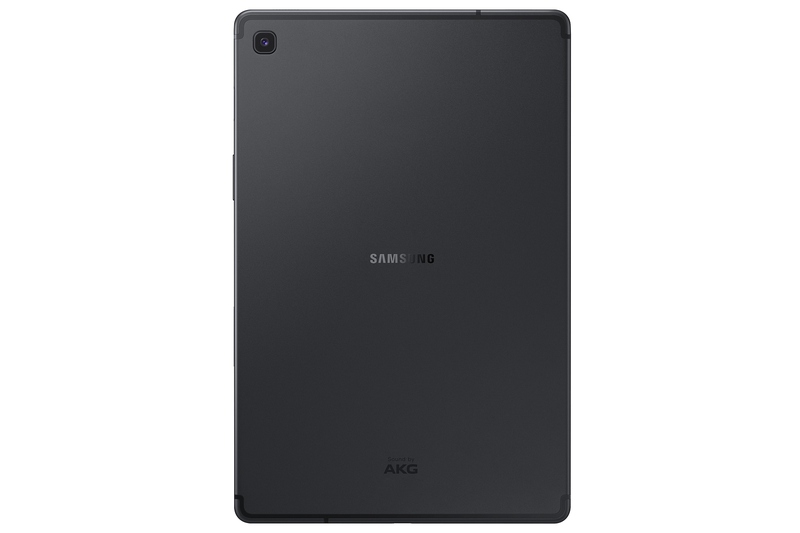 While it is a mid-ranger for sure, the tablet is the world's slimmest at only 5.5mm thickness. Go through the pictures and the main specs below to know more.